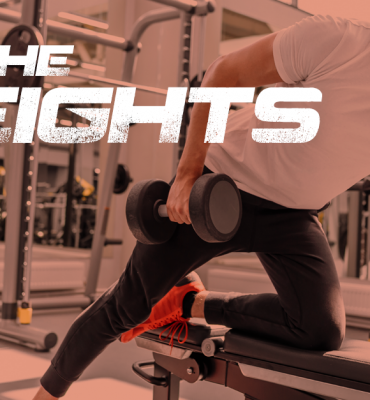 Get the attention you need to meet your fitness goals with professional guidance and expertise from our Resilient Fitness personal trainers. 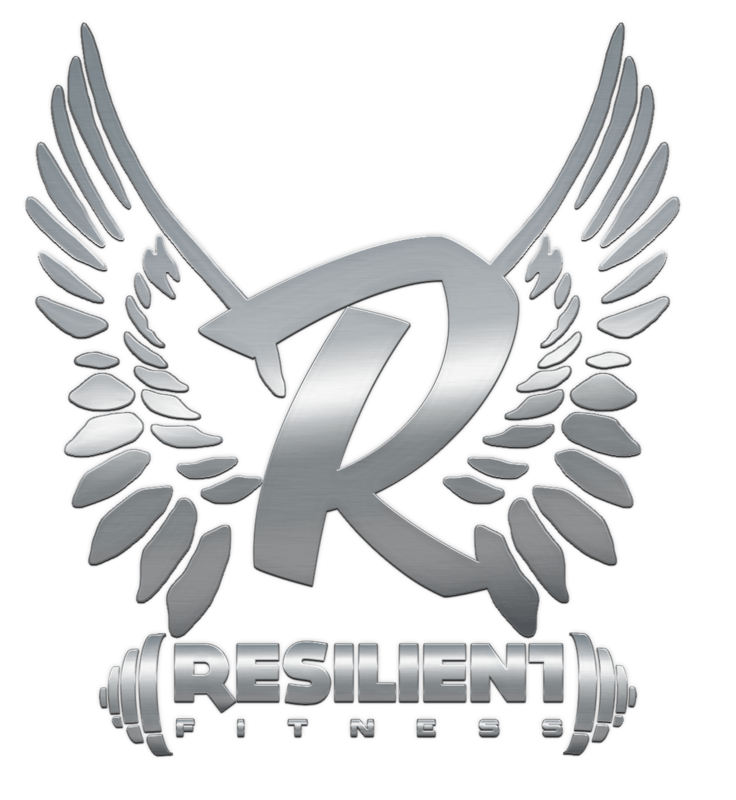 Resilient fitness offers a state of the art weight room and leading fitness equipment. 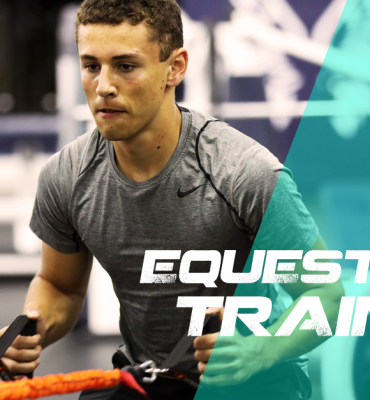 From elliptical machines to squat racks to benches and more. We've got the fitness equipment you want. Resilient Fitness offers a stylish and clean spin room in our upscale facility. You bring your shoes, water, and a positive spirit, and we’ll provide a great and enjoyable class. READY TO WORK YOUR ENTIRE BODY? THIS IS FOR YOU, WE WILL MAKE THE MOST FO YOUR CALORIE BURNING EXPERIENCE BY FOCUSING ON FULL BODY WORKOUTS SESSIONS. 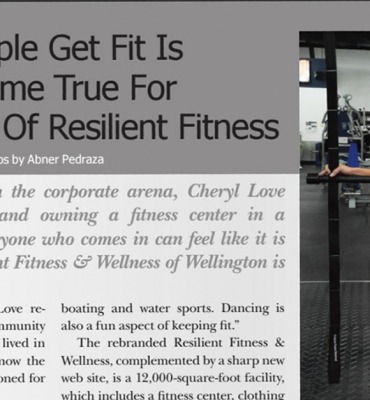 Resilient fitness has the latest and greatest equipment including the queenax system, a modular workout rig built for versatility and results.